One person has been shot dead at Hohoe in the Volta Region where rampaging Muslim youth burnt a vehicle belonging to the paramount chief of the Gbi Traditional Area, Togbega Gabusu and vandalized his palace. The action of the youth was triggered by the exhumation of their chief Imam buried Sunday and dumped on the Jasikan road. Unhappy with the development, the youth attacked the palace of Togbega Gabusu, burnt his car and vandalised the whole palace. According to Lolonyor FM’s Isaac Kwesi Minta the youth proceeded to town and burnt shops belonging to the indigenes. 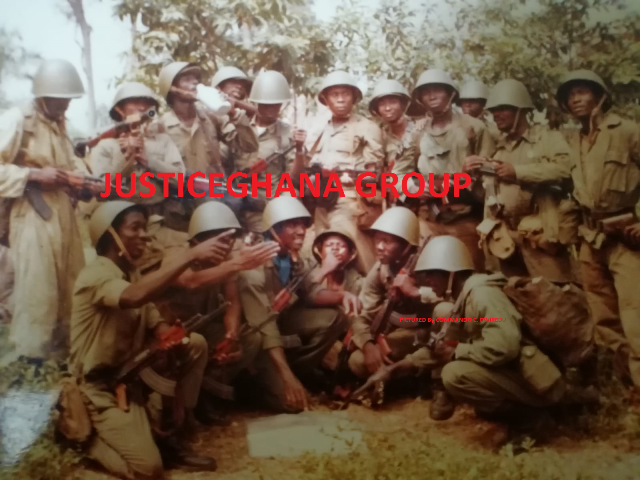 He said other members of the Gbi clan, who live at Peki, rallied and invaded the Hohoe township in retaliation. Shops belonging to Muslims were identified and torched. They included boutiques, mobile phone shops and provisions shops. Kwesi Minta told Myjoyonline.com about 15 well stocked shops have been touched. He reported seeing plumes of thick smoke enveloping the whole town. There is now heavy presence of police and military men at Hohoe holding the two rioting groups in abeyance. The Volta Regional Minister, Mr Henry Ford Camel, who was in Hohoe to assess the situation told Joy News he was appealing to the factions to hold their horses.